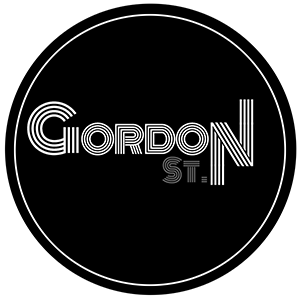 “Right as Rain” and “King of Hearts” named part of WEXT’s Local 518 Top 60 of 2017 | Gordon. St.
We are very proud to announce that “Right as Rain” and “King of Hearts” were selected as part of Exit 97.7 WEXT‘s Top 60 Local 518 songs of 2017 placing at #13 and #35 respectively. Thank you to everyone at WEXT for your ongoing support and thank you to all in the Local 518 for continuing to listen. Click here for the complete list. Cheers!